Missguided Do Perfume? Yes They Sure Do! Did you know that Missguided had there own range of perfumes? No I didn’t either. However when their new perfumes turned up at my door I was pleasantly surprised. 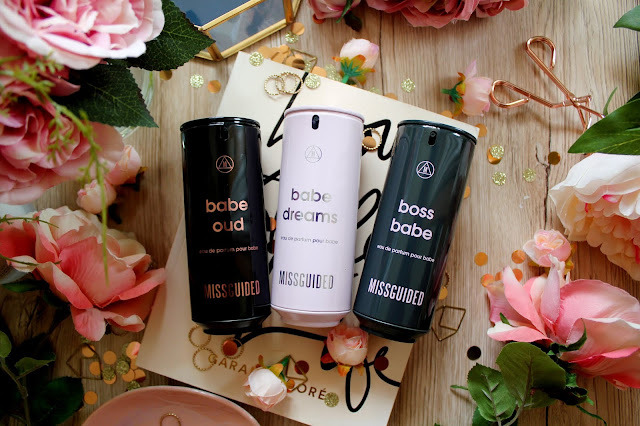 There’s 4 perfumes in the range in total and they are called Babe Oud, Boss Babe, Babe Dreams and Babe Power and I have three of their perfumes to review in this post and I feel so lucky to have the chance to review them. I think these perfumes are so affordable as they’re only £28 and you get a massive 80ml for that price (which is super good) which means you’re not going to run out anytime soon. This is ideal if you’re looking for a gift for your best mate, sister etc too as who doesn't want a sassy AF perfume?! 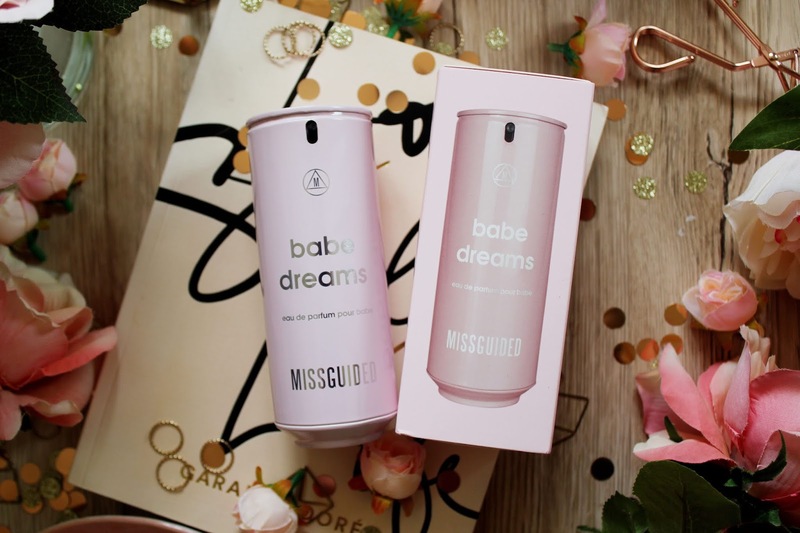 Babe Dreams is definitely the more ‘floral’ of the fragrances, which Missguided have with notes of patchouli, amber and vanilla. This is the sort of fragrance, which is suitable for the girly type of girl, but also just general floral fragrance fans. So if you’re a fan of Marc Jacobs Daisy, you’ll definitely be a fan of this perfume. 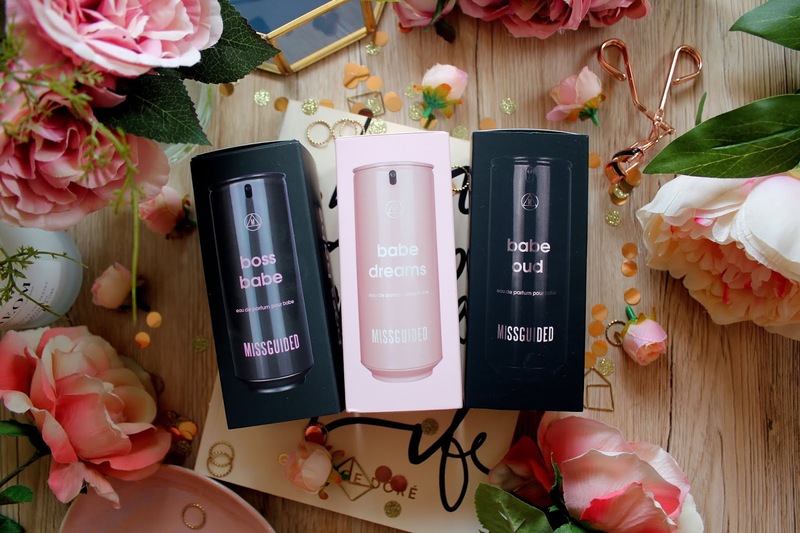 I have to say Boss Babe is my favourite perfume of the bunch as it’s more suited with the perfumes I tend to already reach for. This is a floral scent again but have fruitiness to it. This scent has notes of bergamot, pear and pistachio and so it’s not too overpowering. I’ve been wearing this one for around a week now and I’ve received a lot of compliments when I’ve been wearing it! This one is definitely the more unique of the bunch as it has a ‘middle eastern’ feel to the scent. It has notes of lemon, orange, black pepper and neroli, which makes it a very strong scent. It’s perfect for when you want to make an impression so it’s the perfect scent to accompany you on an evening out. 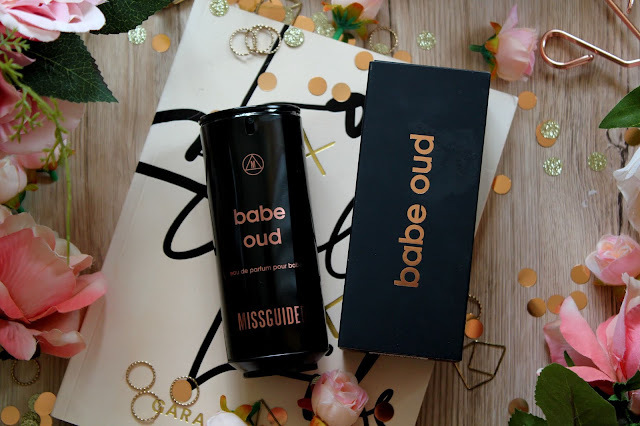 Overall, I am a big fan of the Missguided perfumes! I think they’re great value for money and if you’re a regular Missguided shopper, you definitely need to pick one of these up when you make your next online order. I had no idea they did perfumes! some of these sound lovely! OMG I never knew they did.. thank you for introducing girl!